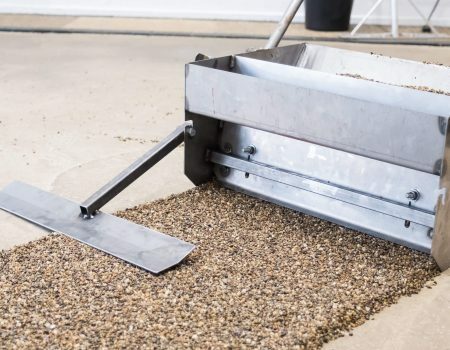 The quality of the resin bound materials used in an installation is so important. 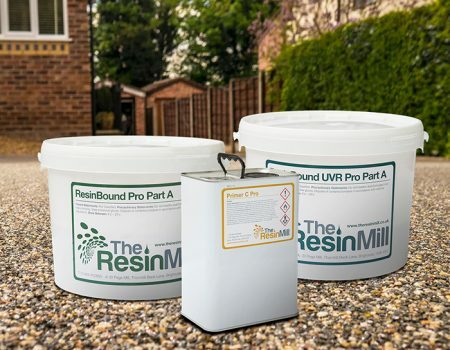 The Resin Mill spend significant time conducting research and development in the laboratory and testing in real life practice. 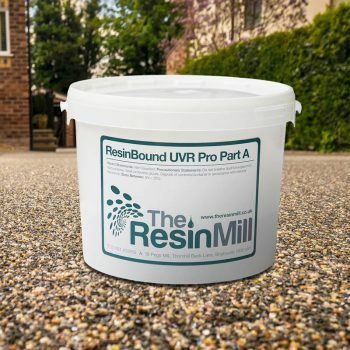 We can therefore bring to you a resin that is of the highest quality available. 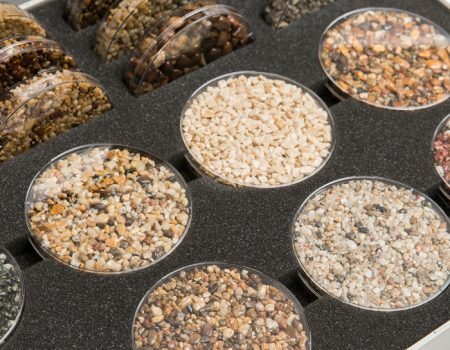 Having tested and compared other resins in the market, our resins excel in performance, strength and durability, allowing us expert stats in the field. 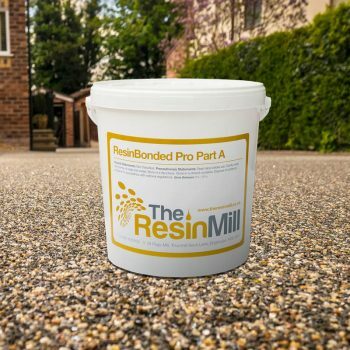 Click below to view our range of resin bound and resin bonded systems for resin surfacing.